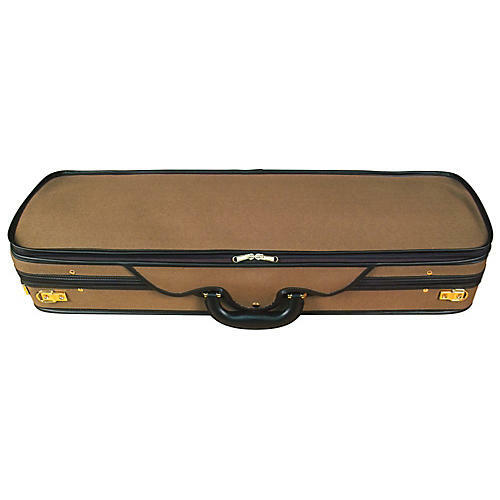 Baker Street cases are designed to meet the needs of violinists in terms of both features and price. They are elegant in appearance, have durable exterior covers over the case shells, and internal design features that accommodate violinists from amateur to professional. The BK-4010 features a lightweight foam exterior, plush internal linings and suspension padding, multiple bow holders, an accessory compartment and a built-in hygrometer.